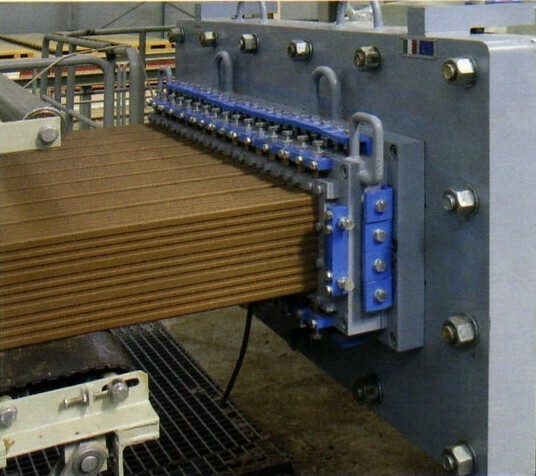 Washing dies in an automatic and effective manner after usage is now a necessity for any manufacturer of high-quality bricks. A necessity that is characterized, in an increasing way, due to the demand for the washing of bigger and bigger dies. In order to suitably meet this requirement, TECNOFILIERE has designed a new die-washing machine, TF1000 EVO, which has been developed from the ten-year experience gained through the previous model TF800. Numerous innovations have been introduced to the new machine. A large plant called K.E.B.E., for the production of masonry blocks and roof tiles owned by the Kothali family, was recently started up in the town of Kilkis, 25 kilometres north of Thessaloniki. The new Greek factory extends over a 36,000 square metre covered area and houses five production lines: two for perforated and masonry blocks, two for roof tiles and a fifth for special pieces. 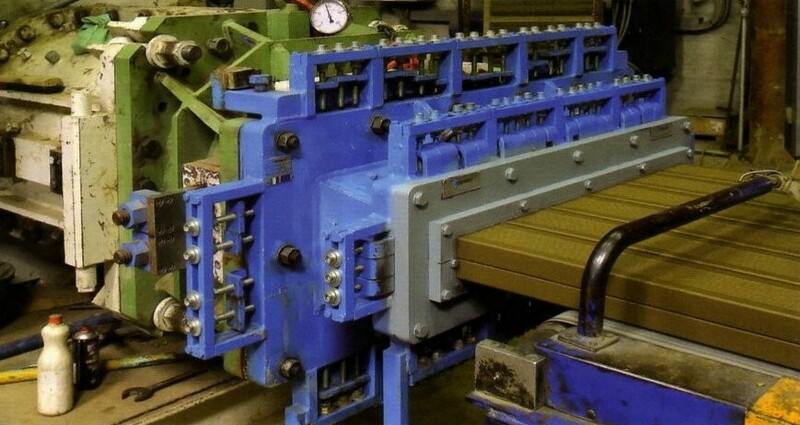 All the extrusion equipment for the four extruders was supplied by TECNOFILIERE, which provided the Greek plant with special dies constructed with extensive use of hard metal. The cores and liners are made of widia and the clay conveying cone is produced entirely by mechanical machining operations. Casei Gerola is a small municipality in the province of Pavia, in Lombardy, near the Piedmont border, which has a long tradition of brickmaking and one of the highest densities of brickworks in Italy. Clay product manufacturers abound in this area, but the highly distinctive nature of ILV (Industria Laterizi Vogherese), which is part of the Vela Group, differentiates it from its peers. All the extrusion equipment was supplied by TECNOFILIERE, based in Novi di Modena (Emilia-Romagna, Italy), which also supplied the extruder pressure head with external braking system and the die washing machine. One of the largest European factories for heavy clay production, to be built in Kilkis (Greece) by the Kathali family, will be called K.E.B.E. and will use extrusion equipment supplied by TECNOFILIERE. The young and dynamic company based in Novi di Modena will supply all the dies and pressure heads for the five installed extruders. The use of thermally heterogeneous materials in building, such as clay products and concrete, may give rise to so-called “thermal bridges”, or points that are poorly insulated with a geometric shape that facilitates the flow of heat. To avoid these problems, a good solution is to adopt clay edge beam elements. The extrusion of these materials is complex and requires specially designed and constructed dies. 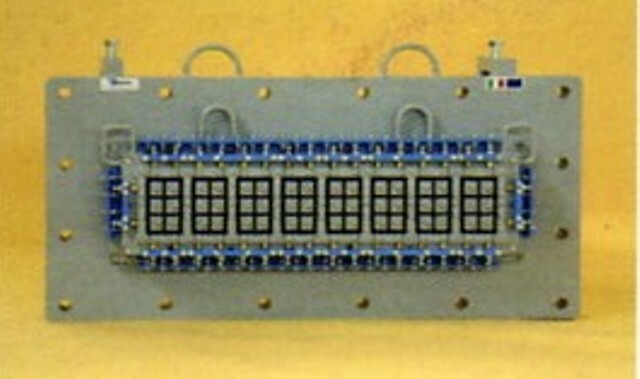 TECNOFILIERE offered an outstanding solution to all problems with its CF2 Evolution model wide-exit dies. The use of prefabricated clay/cement building elements in Italy is still very limited in quantitative terms. There are many reasons for this, some relating to regional building traditions and others to the lack of solutions that combine effectively these two intrinsically different materials. For product shaping, Fornace Torricella found TECNOFILIERE to be a competent, attentive and highly cooperative partner, allowing to identify the most suitable solutions to each need. 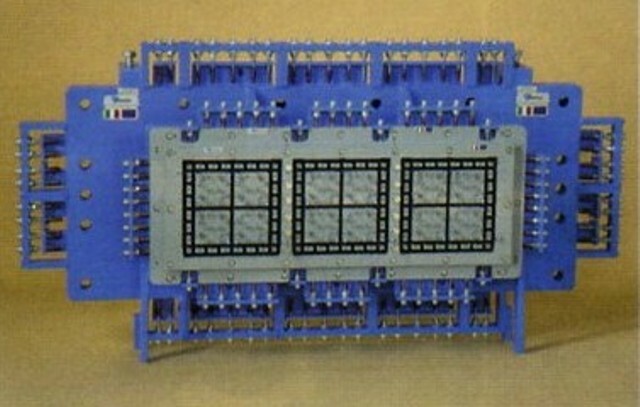 An example of this level of attention and expertise can be seen in the design of the die for double-exit extrusion of the base plate.